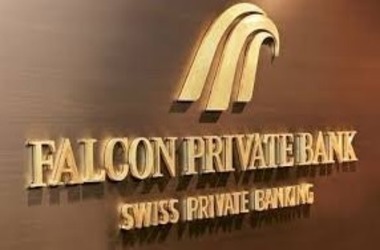 An official media release issued by Switzerland-based Falcon Private Bank indicates that it has started supporting storage and direct transfers of prominent cryptocurrencies. The bank stated that individuals and investment firms can now straightaway move certain pre-determined cryptos from the institution’s own “segregated Falcon wallets” and even convert them to fiat currency. It should be noted that Falcon only supports four popular cryptocurrencies, namely Bitcoin (BTC), Ethereum (ETH), Litecoin (LTC) and Bitcoin Cash (BCH). By allowing direct transfer and crypto to fiat conversion facility, Falcon believes it has turned blockchain assets “fully bankable.” Furthermore, any transaction related to these cryptos will be included in the statement of portfolio issued by the bank and also in documents related to tax obligations. 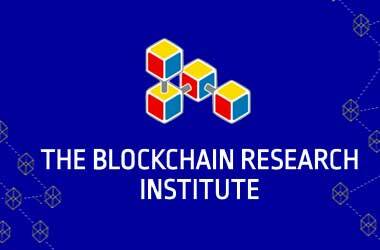 In the media release, the financial institution also cites its “own custody solution,” which it professes to provide virtual currencies with safe storage. The custodial service of Falcon was audited and reviewed by third-party suppliers, the company said. The bank also asserts that its cryptographic service complies with domestic anti-money laundering regulations and KYC regulations. 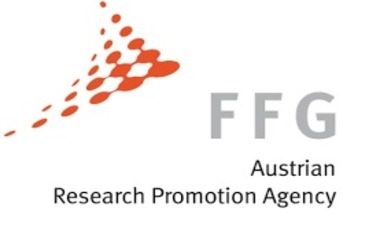 Following the authorization by the Swiss Financial Supervisory Authority (FINMA), Falcon Private Bank started offering the facility to administer blockchain-based assets in July 2017. The large Swiss private investment bank Vontobel has recently unveiled a cryptocustodial service for banks and fund managers. 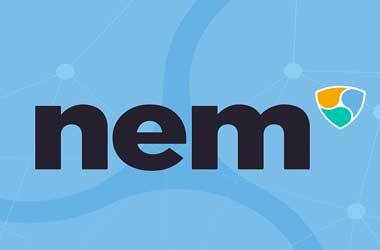 FINMA released regulations for its fintech permit at the end of December, with blockchain asset-related firms slated to submit application for the permit from 2019 onwards.